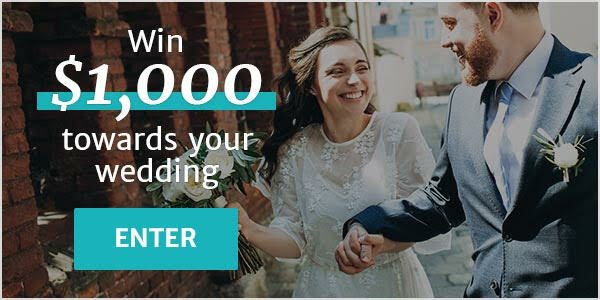 Wedding Accessories Kelowna ARE YOU A VENDOR? 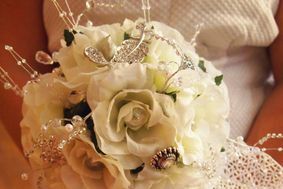 Wedding accessories in Kelowna: check prices, availability, request quotes and get the best deals on wedding accessories to complete your look. Choose from our listing of specialized retailers that offer a wonderful assortment of headpieces, tiaras, headbands, veils, jewellery and much more.